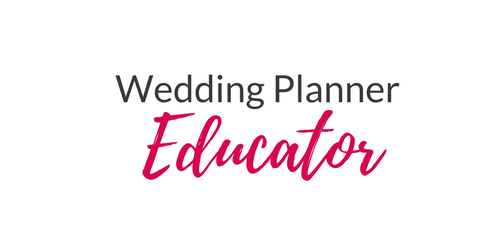 One of the biggest questions I get asked is “How do I break into the Wedding Industry as a planner” and then they tell me either there are too many planners or no planners. It doesn’t matter either way. I tell them all the same thing, get out there and network. Meet people who are in the wedding industry, go to industry events, if there is an ABC (Association of Bridal Consultants), WNUSA (Wedding Network USA meeting) GO TO THEM!!! So, when I started my business in 2005, I went to our local ABC chapter meeting, the meeting was a hour + drive away in traffic. But I need to meet people, so I went to the meeting, became an ABC member and then the next meeting they were looking for committee members for different committees (membership, meetings, parties, education, etc. ), I signed up for EVERY SINGLE ONE, why? 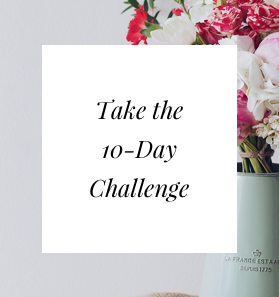 I NEEDED TO MEET MORE WEDDING INDUSTRY PEOPLE…. If a planner is busy that day, who are they going to refer it to? If a photographer, DJ, venue, are guiding their clients to a planner, who are going to refer it to? Their friends and people they trust, YOU become that person. Also network with people outside of the wedding/event industry, because, they know people who are looking to have a planner help them with a gala, birthday party, corporate event, etc. Get out there and NETWORK!! !